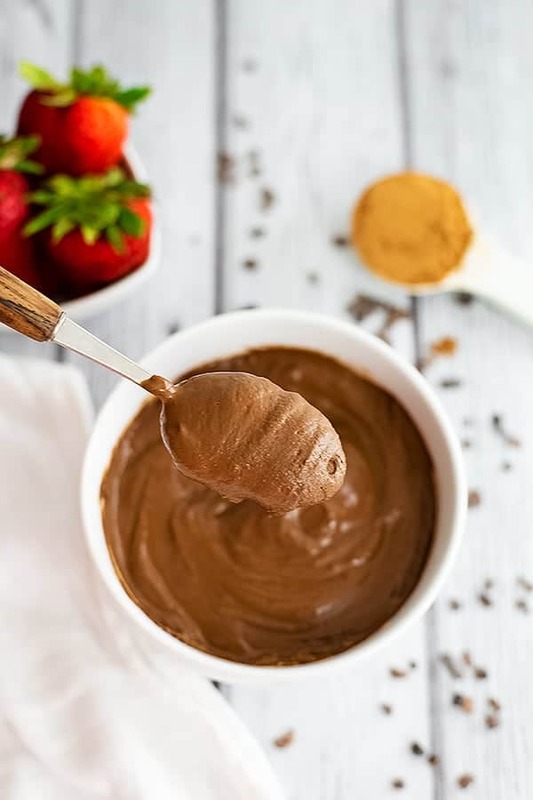 Chocolate protein pudding is the perfect afternoon snack or healthy dessert! 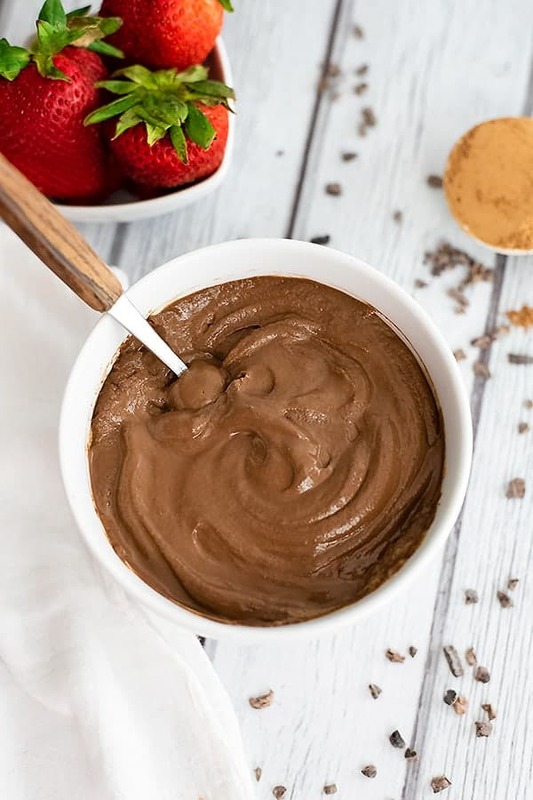 This low carb high protein pudding is ready in about 2 minutes and is gluten free, dairy free, vegan and so easy to make! Only 4 ingredients! This creamy rich pudding is the perfect solution to your sweet tooth cravings! The chocolate is rich and decadent but also extremely satisfying from the protein and healthy fats! This is the perfect low carb snack or meal! 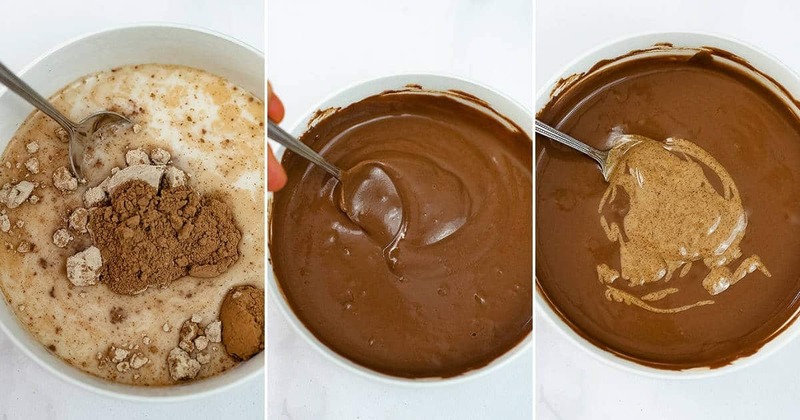 The best part is that it only has a few ingredients and you can easily make the pudding in 2 minutes with just a spoon and a bowl, no fancy equipment needed! Stir stir stir until all the clumps are mostly removed and the pudding is thick and glossy! 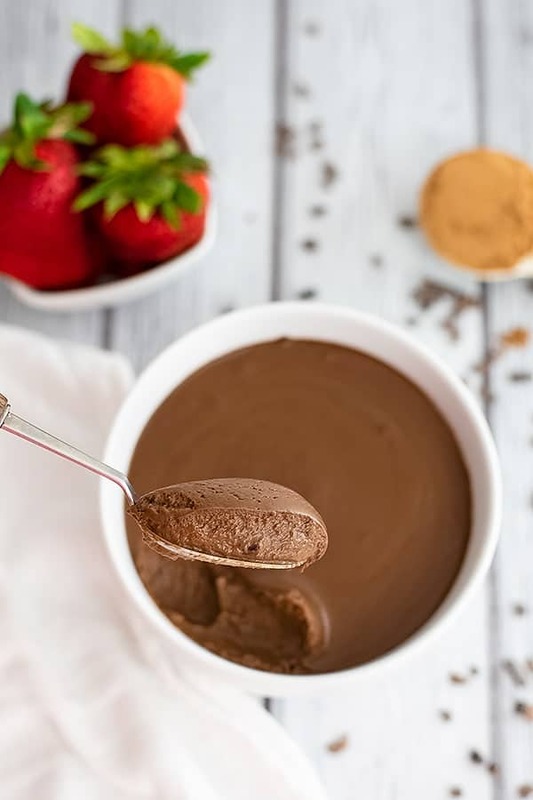 What kind of protein powder should you use to make this thick chocolate protein pudding? 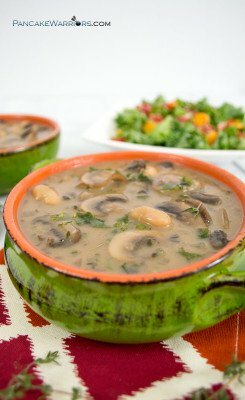 This recipe is written to use a vegan protein powder. Vegan protein powders act almost like flour and absorb a ton of liquid. This works well in this recipe because it helps create a thick and creamy chocolate pudding. However, you can make this protein pudding without vegan protein powder, you will just have to adjust the ingredients a bit (see below). 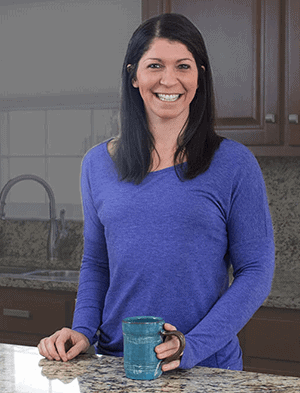 I use Nuzest Pea Protein, which is one of the cleanest protein powders I have been able to find. No added sweeteners or artificial ingredients or sweeteners, it’s the only protein powder I buy. 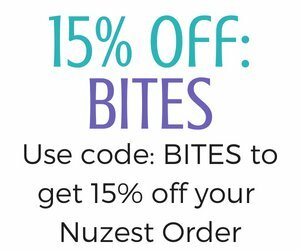 If you want to try Nuzest, you can use the code below at checkout to get 15% off your order! If you are using a whey or collagen protein powder, I would start with 1/3 cup of dairy free milk and continue to increase it until you get the consistency you want. Also note that the added nut or seed butter will help thicken the pudding and add some richness to the pudding! You can use either coconut butter, almond butter, sunbutter or even tahini in this recipe. TIP: very cold milk will help thicken the consistency of the protein pudding since it will harden the nut/seed butter. What to top your chocolate protein pudding with? 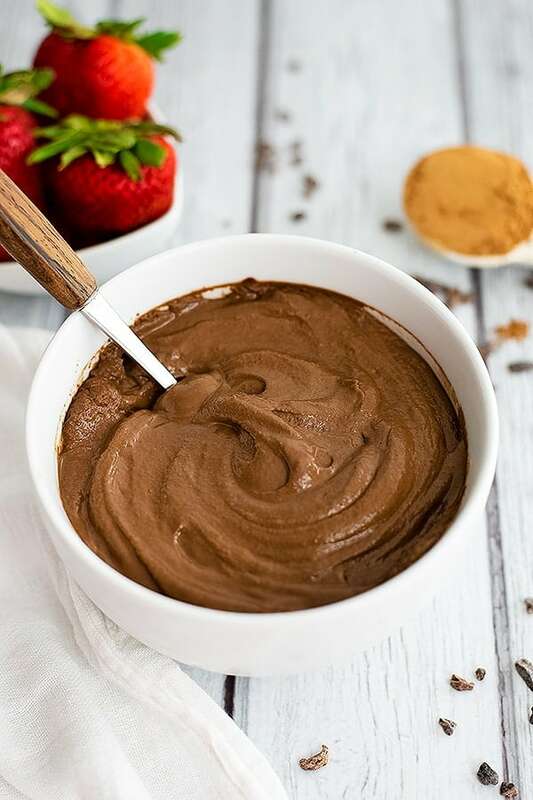 If you do not have any protein powder and want to make this protein pudding, you could also use 1/2 cup of greek yogurt and add cacao powder and your favorite sweetener (stevia, maple syrup, coconut sugar). To make this protein pudding vanilla, use a vanilla protein powder and reduce the liquid to 1/2 cup of dairy free milk. 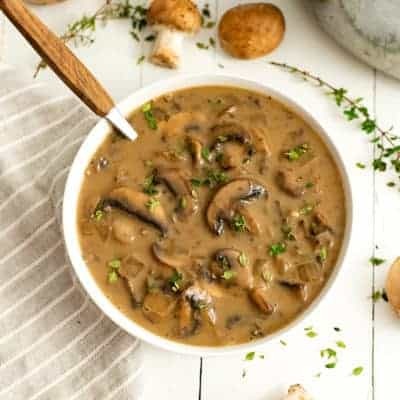 Check out how easy this recipe is to make in the video below! Combine the protein powder, cacao powder and milk in a bowl. Stir well until most of the lumps are fully removed. Start with 3/4 cup of dairy free milk and add a little at a time so it doesn't get too runny. Once the lumps are gone, add the creamy almond butter or melted coconut butter and stir well until you have a pudding consistency. Refrigerate up to 8 hours or serve immediately. I somehow forgot to have my protein shake today so made this for dessert! I used vegan pea protein and left out the almond butter as I didn’t have any fat macros left. It tasted fine straight away but much better after being chilled for 20 minutes. Thanks! I love how light and fluffy this mousse is and the flavor is absolutely perfect! So delicious, Samantha! I’ll try this chocolate recipe at home.My kids will love it. I love chocolate pudding. In college, I went through a butterscotch phase with coconut and chocolate chips – PURE SUGAR! Hah. I am such a huge fan of VegaOne! Trying this out soon!